In November 2016, 53-year old Paula Schubert hanged herself. 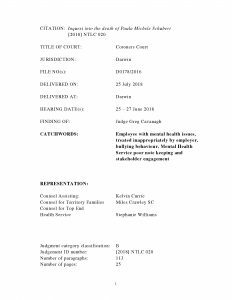 On July 25 2018 the Northern Territory Coroner Greg Cavanagh described the behaviour of managers at her employer, the Norther Territory Department of Children and Families/Territory Families as bullying. 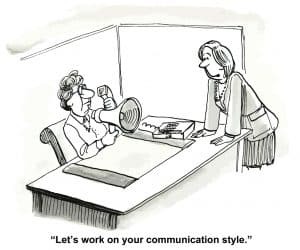 The full Coronial Findings are an important read for any organisation to understand how managerial activities and attitudes can negatively affect workers. 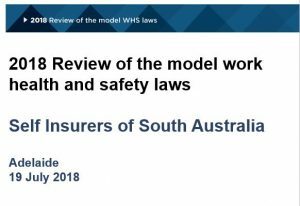 On July 19 2018, Marie Boland, who is conducting an independent review into Australia’s work health and safety (WHS) laws, spoke at the Closing The Loop conference, hosted by the Self Insurers of South Australia (SISA). Boland’s inquiry has been a little quiet as it undertakes its consultation and investigation but Boland provided some insight at the SISA conference. 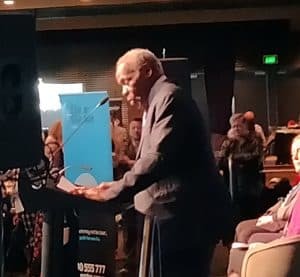 The 2018 Congress of the Australian Council of Trade Unions (ACT) is happening in the middle of a campaign to “Change the Rules”. These “Rules” are largely concerning with industrial relations, of which Occupational Health and Safety (OHS) is a subset, or complementary, element. Legislation constantly needs challenging and review; much legislation, like Australian Standards, misses their expiry dates and persists too long, becoming increasingly seen as irrelevant. 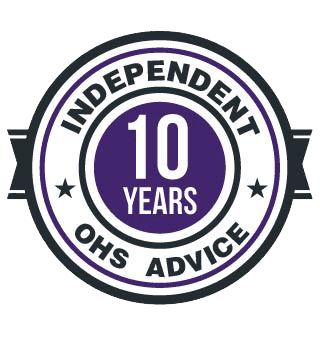 OHS has the “luxury” of having been reviewed nationally within the last decade. For some Australian States this change was progressive but for most it was a catch up to contemporary standards and expectations. 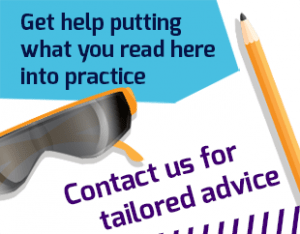 OHS laws have not progressed since and a lot of hope is placed on the current Independent Review of Work Health and Safety (WHS) laws to enliven the discussions, yet that report is not due until 2019. Trade unions have a great deal of faith in legislation to achieve change. On June 20 2018, the Australian government announced a National Inquiry into Sexual Harassment in the Workplace, claiming it to be a world-first. Sexual harassment is not an occupational health and safety (OHS) hazard in many ways BUT the psychological harm it can create is. The job of an OHS person is to encourage employers to reduce work-related harm through prevention, so we need to prevent sexual harassment, just as we do for all the work activities that contribute to poor psychological health and safety. The macroeconomic costs of sexual harassment in the workplace may be of interest to politicians and business lobbyists but this can be a significant distraction from identifying ways to prevent psychological harm, which should be the most important legacy of this type of inquiry. The guidance on workplace psychological health and safety forecast by Safe Work Australia’s Peta Miller was released on June 14 2018. There is potential for this guidance to change how mental health is managed and, most importantly, prevented in Australian workplaces. 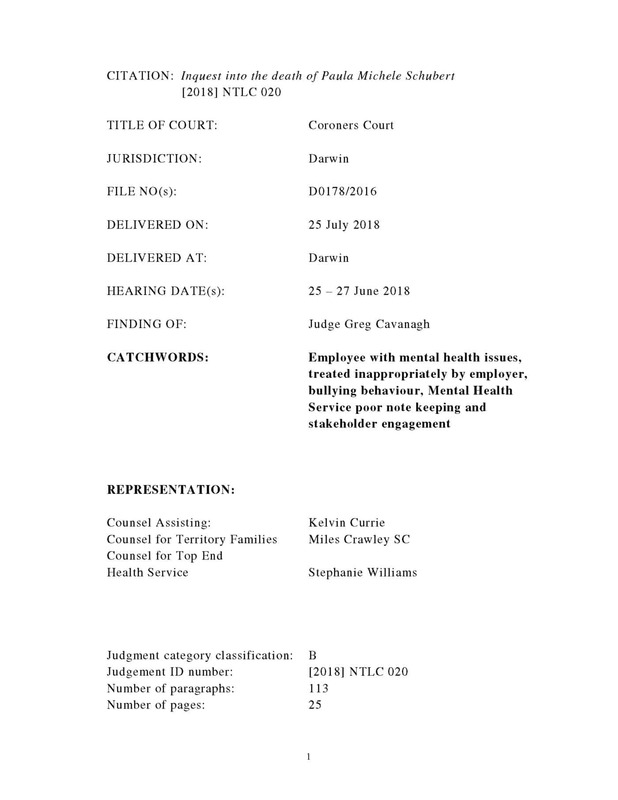 It is important to note that “Work-related psychological health and safety – a systematic approach to meeting your duties” has been developed with the involvement and approval of all of Australia’s occupational health and safety (OHS) or work health and safety (WHS) regulatory bodies. Workplace mental health promoters and resilience peddlers are unlikely to find much support in this document as the prevention of harm is the benchmark. In fact there are currently 10 readers online and a total of 17833 readers this month!